We are very proud of the appearance of our smart, young fleet. Our coaches are modern and comfortable, with reclining seats, on board public address system for tour commentaries, and of course, seat belts. 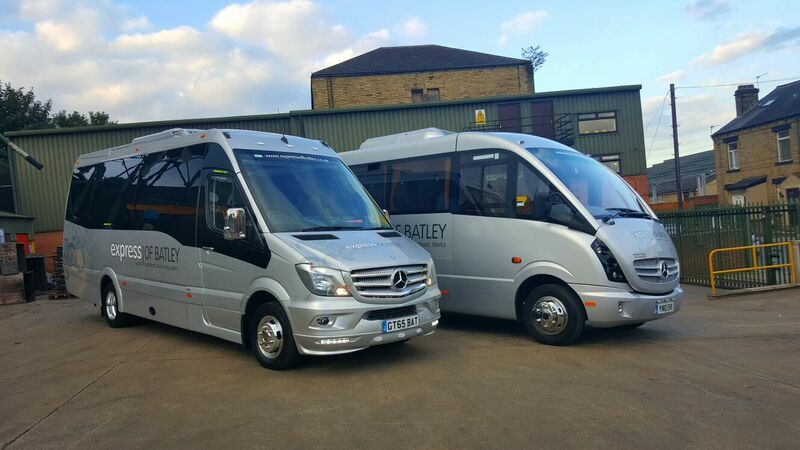 Our brand new range of executive coaches are equipped to a very high standard, with air conditioning, video, DVD, PA system, fridges, hot and cold drinks units and most importantly leather seating (optional). All our vehicles are maintained to a very high standard, by our own professional team of highly skilled mechanics, because we understand how important safety and reliability are to our customers. 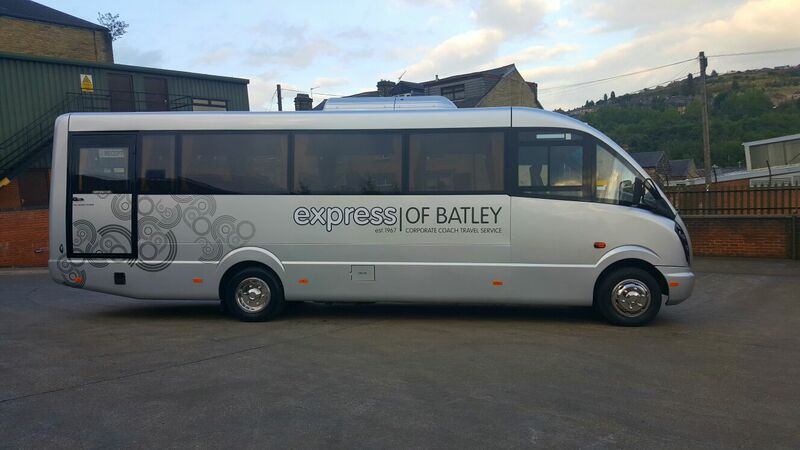 Express of Batley is a Private Mini Coach, Midi Coach Hire specialist transporting passengers in luxury class. 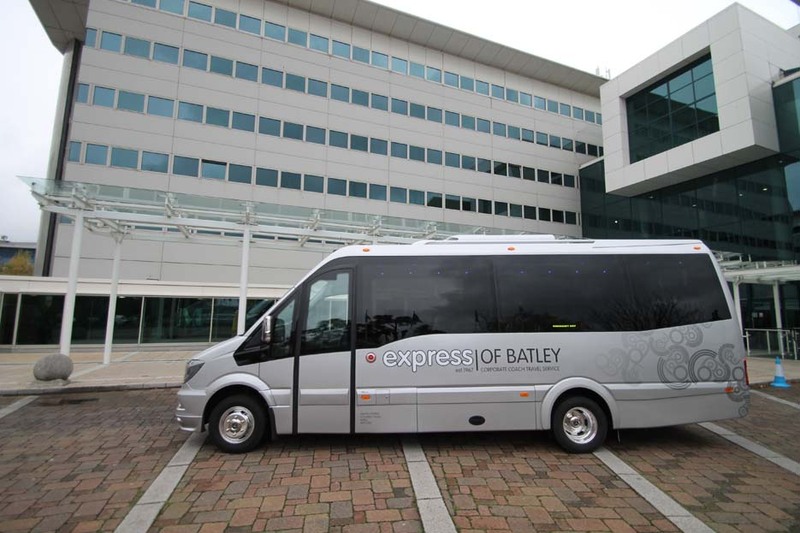 We have offered private coach travel from West Yorkshire since 1967. 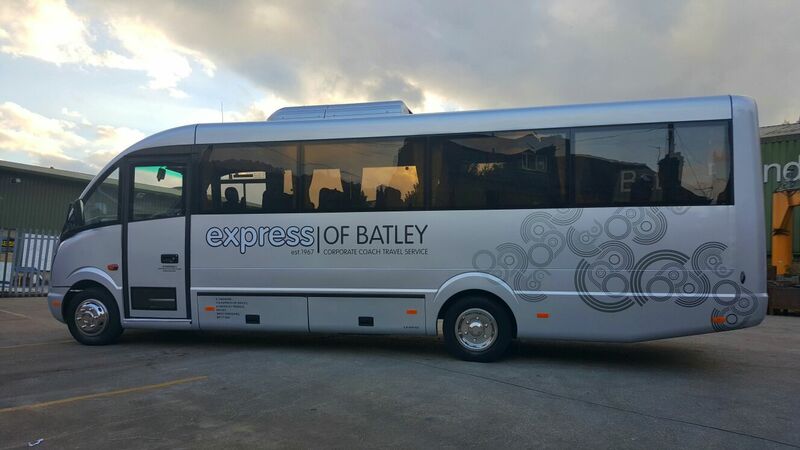 Express of Batley is the first choice corporate coach hire vehicle provider in West Yorkshire. 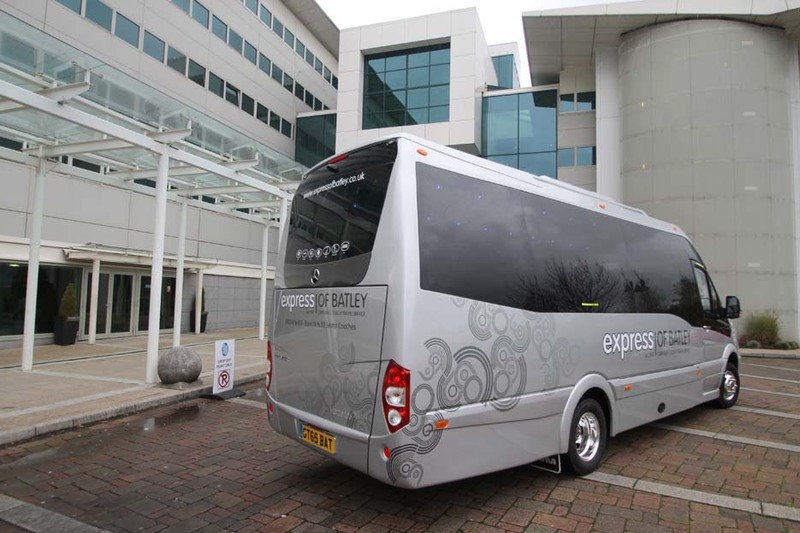 With over 35 years of experience in corporate coach hire. Travelling is always stressful and in a different country having some one to greet you and take you to your airport is just what you need. So we the right choice for you. Our chauffer car service for small groups is ideal for both business travel and leisure. 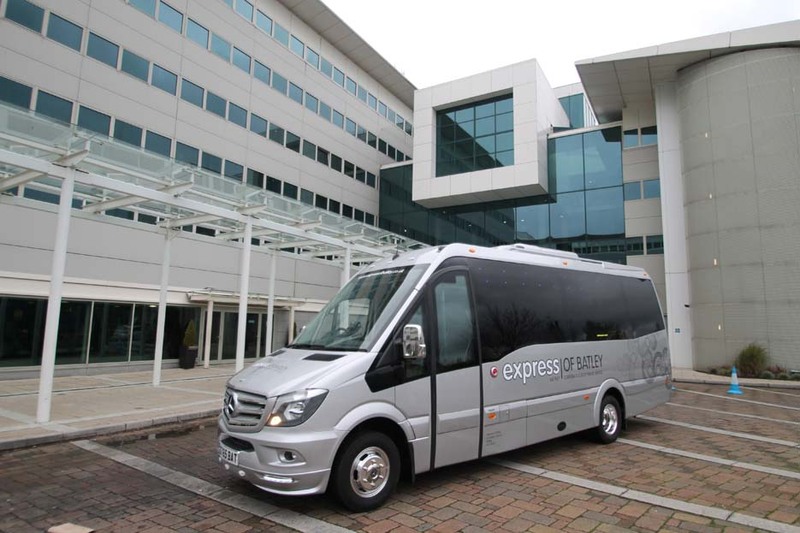 The vehicle and drivers together make it a truly first class business travel. 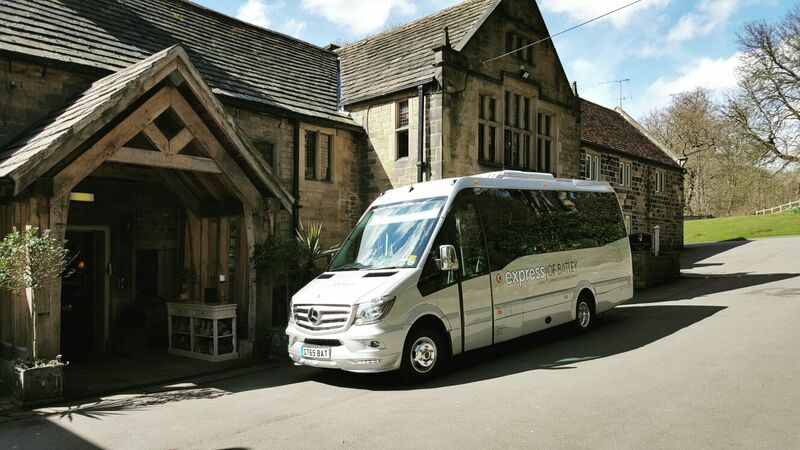 With over 35 years of experience in the UK guided sightseeing tour market we are the UK’s foremost supplier of custom sightseeing tours. What do we have to say about weddings, this is your special occasion and we will do everything to make it memorable for that special day in your life! We welcome contractual work, from schools, businesses, corporate, and the travel industry. In fact, contractual work benefits from discounted coach hire rates.